With CBSE releasing the official notification for the CTET Exam, which is to be conducted on 16th September 2018, candidates have already got on their toes. 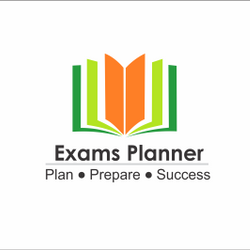 Aspirants who have started the preparation lately will find this e-book quite useful. Why buy this CTET E-book? This Central Teacher Eligibility Test e-book contains last 5 years’ solved question papers (2011 - 2016). It has two papers - Paper 1 & 2 for Primary Teachers (I-V). Available in PDF format, the book is easy to read on smartphones and laptops.